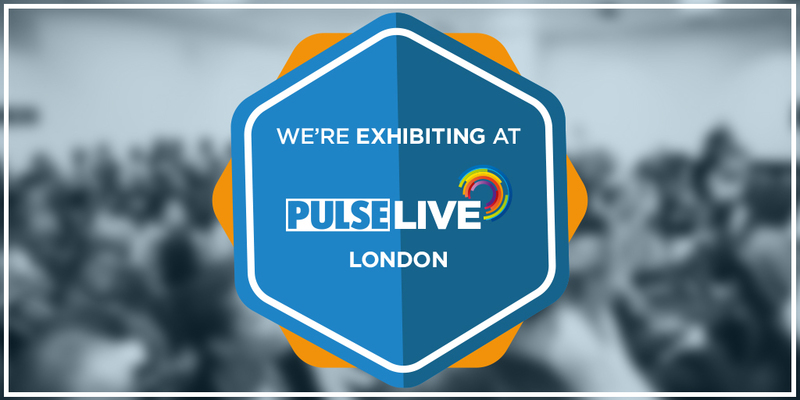 Put together by the team behind the award-winning Pulse Magazine and Pulse Learning, Pulse LIVE supports the education and development of grassroots GPs. We are thrilled to be joining this event, head on over to stand 14 for live demonstrations of digital dictation and speech recognition. Meet the team and discover how Lexacom’s range of solutions can help boost efficiency for you and your busy practice.